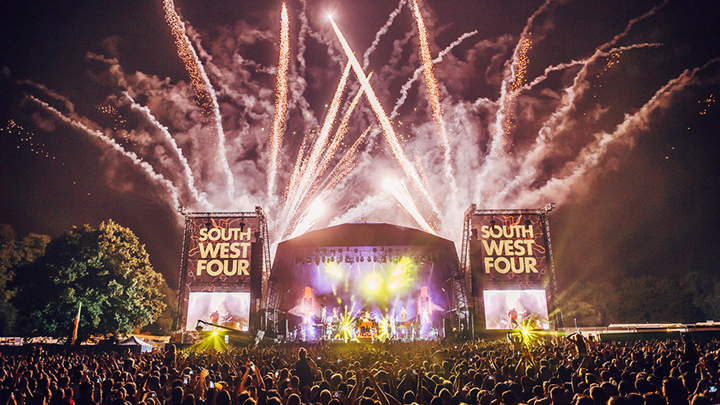 South West Four have announced the full line-up for this years London festival set across Saturday 24th & Sunday 25th August 2019 on Clapham Common. 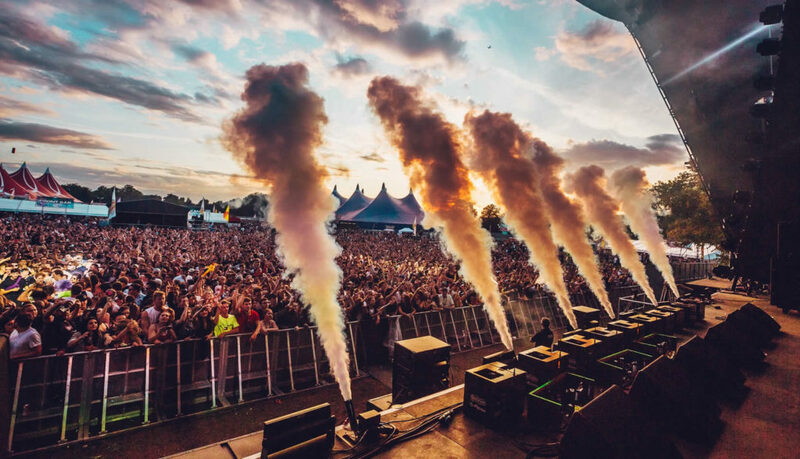 Saturday will also play host to Craig David who will be returning to the festival with his TS5 takeover stage with drum and bass duo Sigma closing the stage, plus an exciting performance Basement Jaxx. 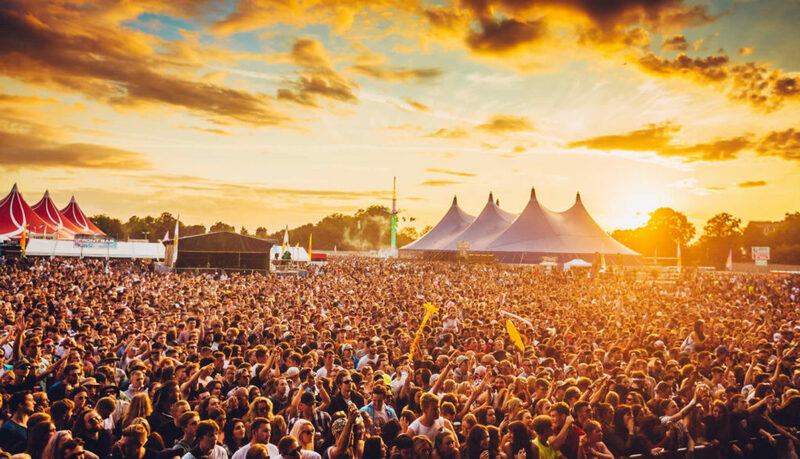 Sunday will see Chase & Status return for the second year running, this time with their very own RTRN II JUNGLE stage, which will see sets from Congo Natty & Rezistance(live), My Nu Leng, SASASAS and guest of honour, the multi talented Kingston reggae legend, Kabaka Pyramid. 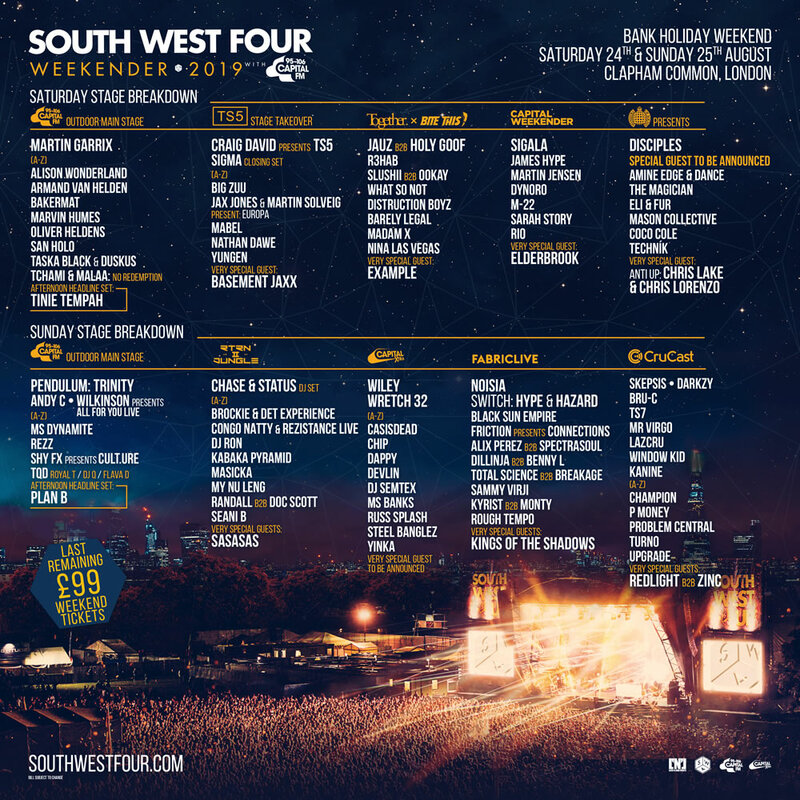 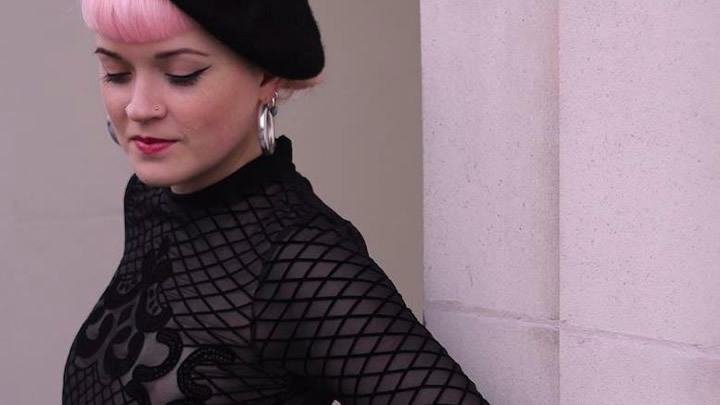 Also across the rest of the weekend, you can see DT faves Disciples, they’re joined by Idris Elba, Redlight, Zinc, Example, Noisia, Alix Perez b2b Spectrasoul, Black Sun Empire, the collaborative project between Chris Lake & Chris Lorenzo for ‘Anti Up’, Amine Edge & DANCE, Eli & Fur, Mason Collective and Coco Cole. 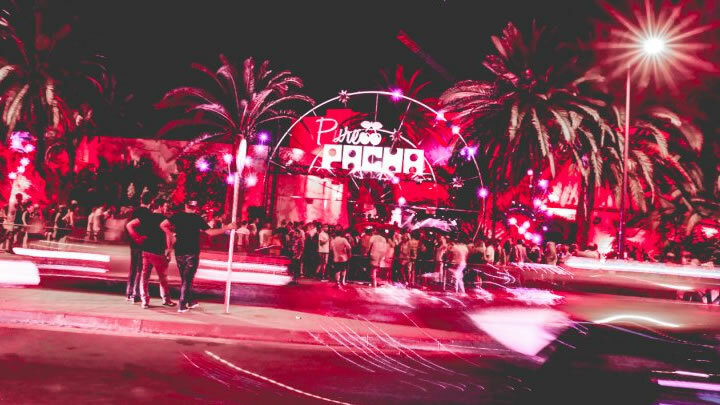 Also confirmed to join proceedings is iconic London club brand, FABRICLIVE, who celebrate their 20th anniversary this year.